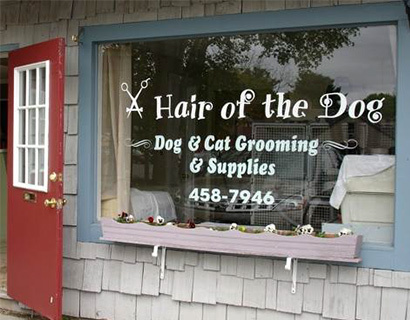 At A Hair of the Dog pet grooming in Guilford Connecticut my purpose is to make every visit a positive experience for all human, canine, and feline clients. My standard is to provide safe, patient, loving, tender care and bring out the unique beauty and of each individual pet. I promise to treat each pet as my own, providing every comfort including all natural soothing shampoos, clean towels, water, treats, and bathroom walks if needed. I treat all owners with the utmost respect as well as strive to educate them about their animals. Each pet will receive a fair priced professional breed specific haircut—in a quality style that suits each individuals needs. Lastly I promise to only hire bathers and groomers who hold the same beliefs as me. My experience and love for grooming dates back to when I started bathing dogs at Pampered Pets in Old Saybrook, CT. After a few years as bather, I advanced to assist and began grooming and eventually attended grooming school at Connecticut Schoold of Dog Grooming in North Haven, CT. Following graduation, I worked as a trained groomer at Petco in Hamden, CT for 5 years and then Aimee's Hair of the Dog for 3 years. My ambition has always been to obtain my own grooming shop! As a child, I remember waiting for our dog Pumpkin, a mixed-breed Border Collie, to come home from the groomer and unveil her brand new hairdo! I have fond memories of Pumpkin with her cute lion tail wagging furiosly with her flashy new bandana. Most of all however, I remember how happy she was after her day at spa, and how happy that made me in return. Unfortunately, my Mom and stepbrother had allergies to dogs and cats, so we were not able to have a new pets after Pumpkin passed. Thus, I turned my love of animals towards other people's pets, fueling what would later become a career choice. I pledge my absolute hardest to make each visit to A Hair of the Dog a positive experience for both your pet(s) as well as each owner. It has always been important to me to make sure that every single animal that comes to my care is treated with gentleness, love, and compassion. I anticipate being here for many years to provide you with wonderful friendly service and special loving care for each pet that walks through the door! 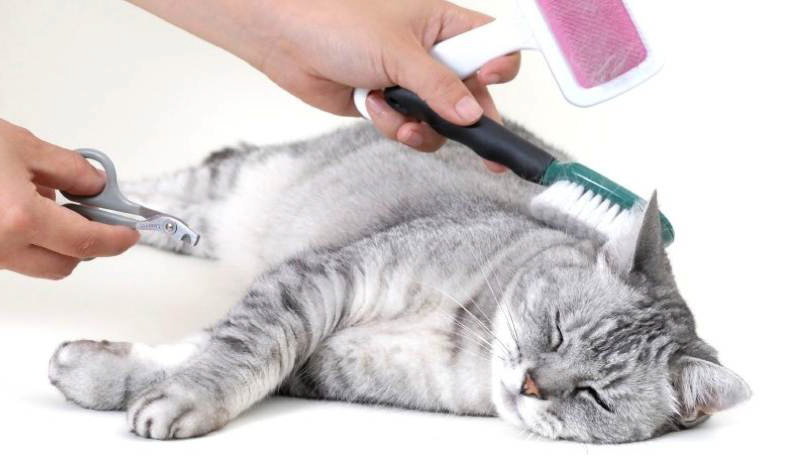 I look forward to meeting you and grooming your pet.